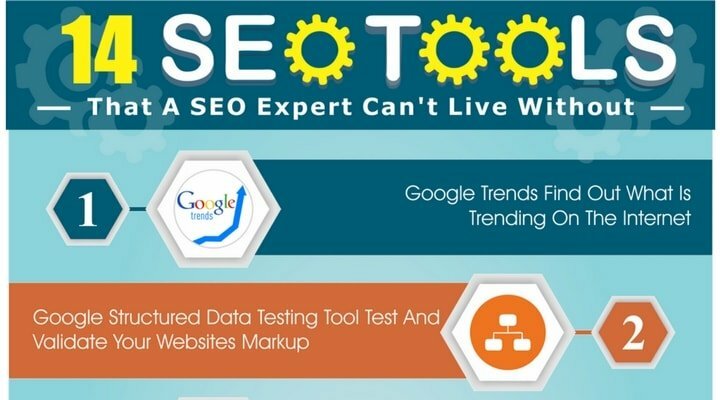 Checkout the list of some of the most integral SEO tools used by the prominent SEO companies and SEO professionals. If you are missing out any of these tools, you shouldn’t wait and start using them. Feel free to send your suggestions for any other tool you feel is important for SEO.